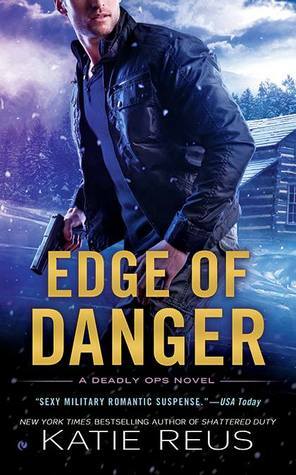 Would you consider the audio edition of Edge of Danger to be better than the print version? I love print equally but wow, the audio edition was fantastic. The narrator / voice was spot on in bringing this story to life. What was one of the most memorable moments of Edge of Danger? When the team along with Karen are trying to get Burkhart on their side. Tucker is determined to get his team back in good standings. 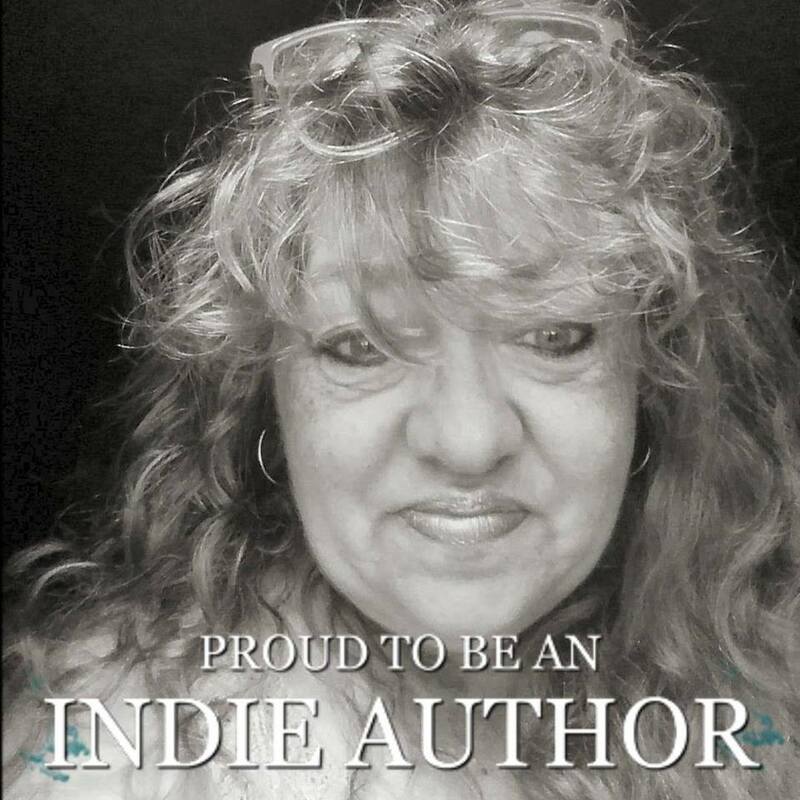 She brings the story to life. Each character is like right in front of you or talking to you.